Unique, Addictive Flavors. 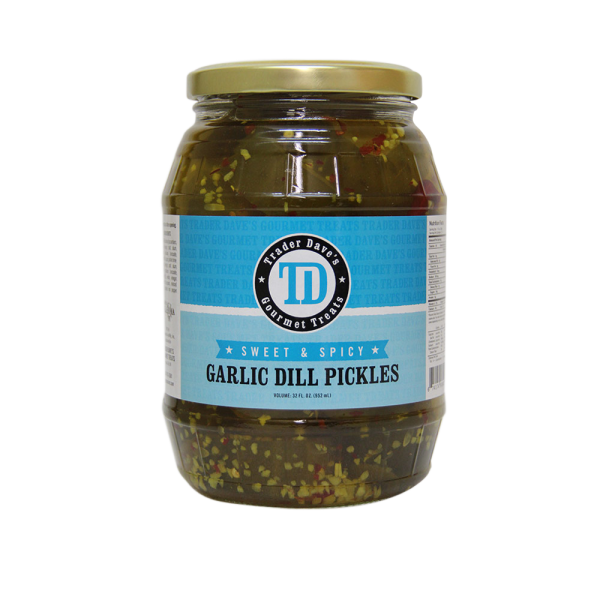 These start out sweet, then evolve into a pleasant, warm after bite. 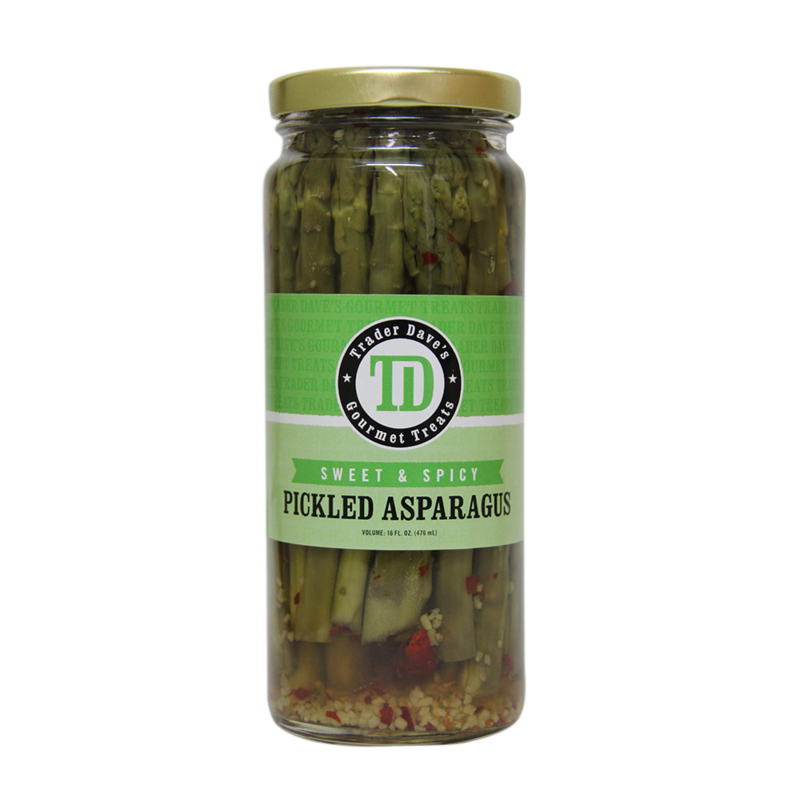 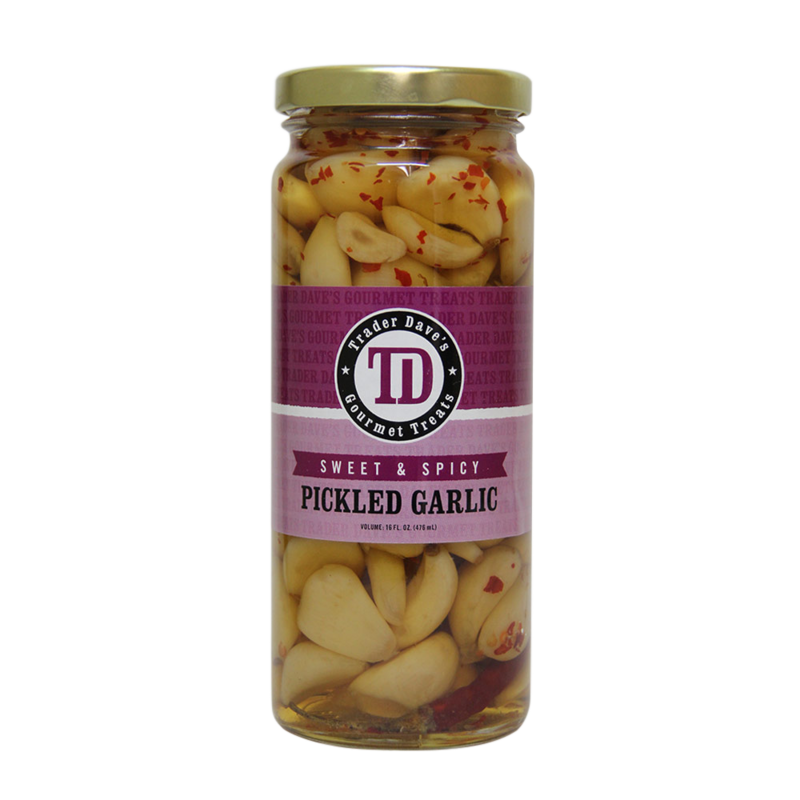 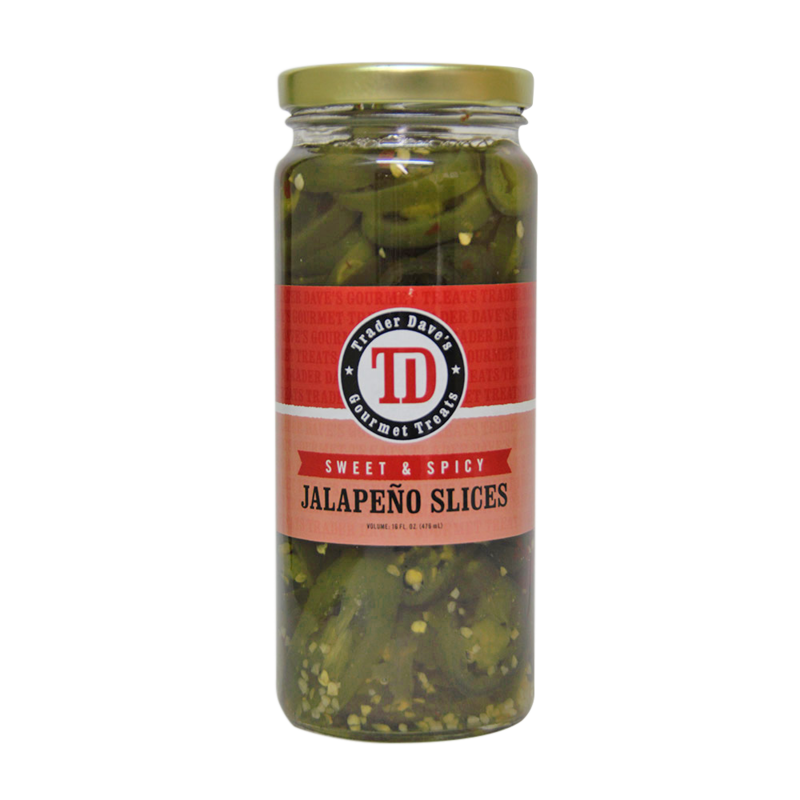 Cut into large pieces, they are great for Snacking, Relish Trays and Gift Giving. 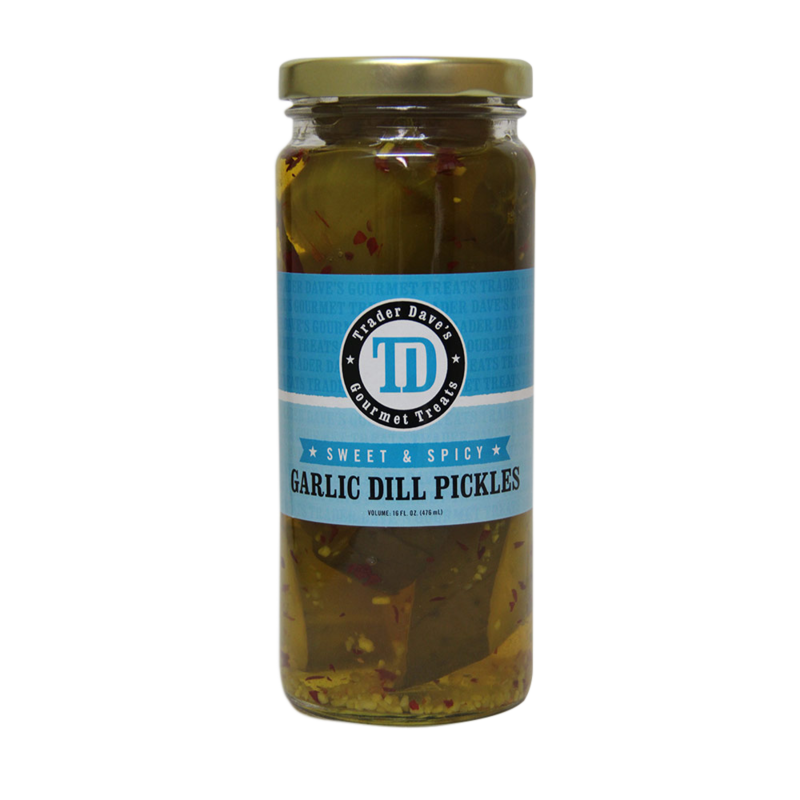 Tailgate parties, Watch parties and Family gatherings just aren’t complete without these.